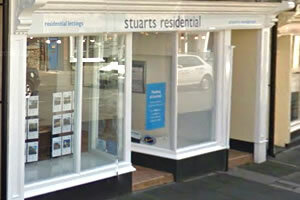 Stuarts Residential Ltd is an independently owned company specialising in residential property management throughout the Mendips and Sedgemoor with offices in Wells and Bridgwater. I have found fees to be very reasonable. Fees always seem expensive and Stuarts Residential fees were standard for the industry. Reasonable given the amount of legislation now required.